I have come across a lovely book by Robert Neubecker who has re-written the nursery rhyme ‘What are little boys made of?’ Instead of ‘slugs and snails and puppy dogs’ tails’, it says ‘moons and stars and rockets to Mars!’ It is generally accepted that boys have different interests to girls, and if we consider research, we know that there are some differences in how men and women respond socially and behaviourally; however, the basic structure of the brain is more similar than it is different. Therefore, we cannot make any assumptions like, ‘boys will be boys’ or ‘that’s just what boys are like…’ Instead, we need to ensure that we are planning experiences that build on boys’ interests and fascinations – activities that use their strengths and offer opportunities that will tap into their knowledge and skills. In what ways can we make mark-making and reading active and physical experiences? Are we expecting boys to sit still and passively read or write in our setting? 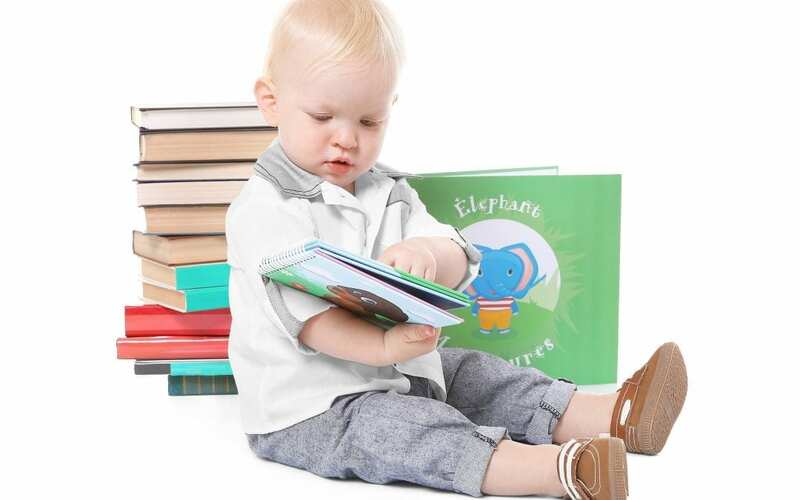 Despite boys underachieving nationally in all measures relating to literacy within the EYFS, we must remember that boys are just as able as girls and therefore we must reflect upon our practices to ensure that boys have plenty of opportunities to become engaged in learning. If levels of engagement are not high, we must consider our provision and our values, attitudes and the quality of the relationships that we build with boys. 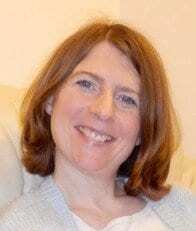 In this way we can endeavour to understand why boys are not making as much progress as girls in the EYFS (and beyond). aspect of the EYFS. They observed boys during free-play times and found that the numerous mark-making and writing opportunities were largely untouched by boys and they did not appear keen to use the mark-making resources that were available. The setting decided to approach this by finding out where the boys spent the majority of their time and what they were engaging in. They found boys were regularly outside, building with large blocks, using iPads and engaging in fantasy play, often relating to superheroes. The setting used this information as a starting point and found more varied and interesting ways of markmaking outside. For example, using mud and sticks or drawing a road for the scooters with large chalks. They downloaded mark-making apps onto the iPads and also stuck paper in unusual places, such as underneath tables and on walls. They created a ‘bat-cave’ which had bat shaped black paper, and HBpencils with torches to shine at the marks made. In addition, they introduced different ways of mark-making inside, for example, using small superheroes to make footprints in paint and using soil and paper in a builder’s tray for cars and trucks to ‘drive’ through and leave muddy tracks on the paper. Over time, the boys began to engage more in markmaking as they found these activities more interesting and engaging than what had previously been on offer. Think about the different mark-making resources that are available. Can you incorporate mud, clay, sticks, cars, superheroes and so on? 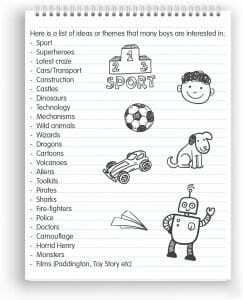 Although this sounds like a stereotypical list, we need to focus on the things that interest and motivate boys in order to encourage them to participate. Of course, there will also be boys who are interested in animals, dolls, dressing up or colouring so just go with whatever they show an interest in! So what are little boys made of? Let’s reframe this rhyme and engage boys in reading and mark-making in our settings. With mud and clay we’re mark-making today – that’s what little boys are made of!